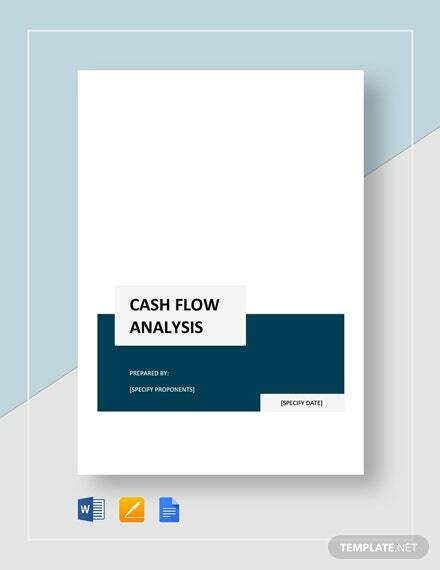 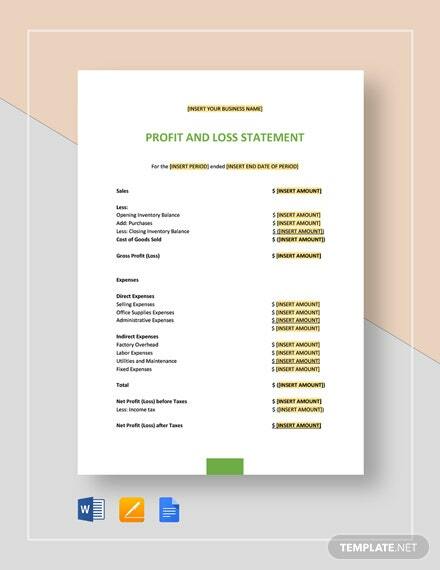 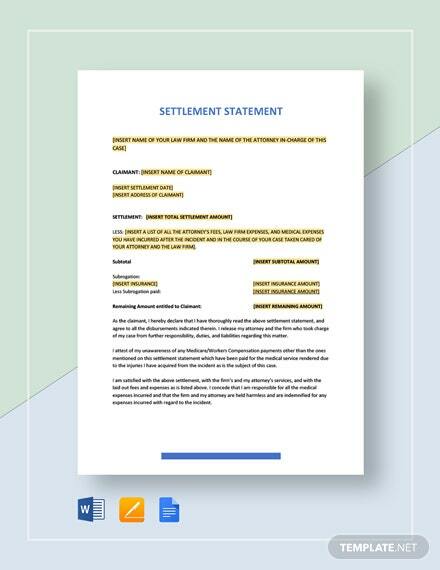 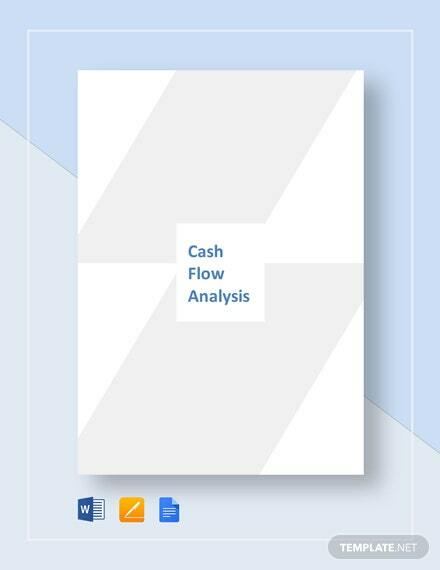 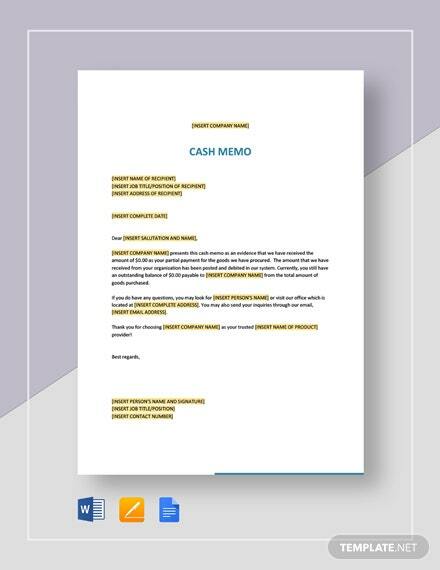 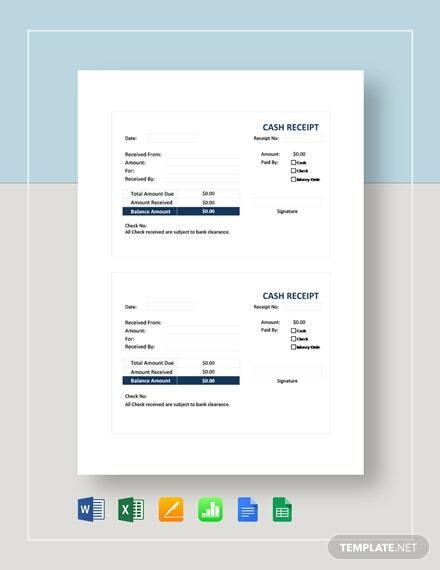 Get an idea of the inflows and outflows of cash in your business with the help of this Cash Flow Statement Template. 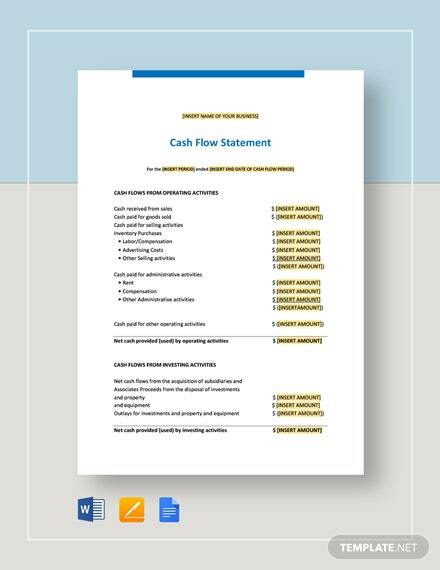 Easily grasp the cash position of your business and determine if +More your business has sufficient cash at any given time to pay for expenses. 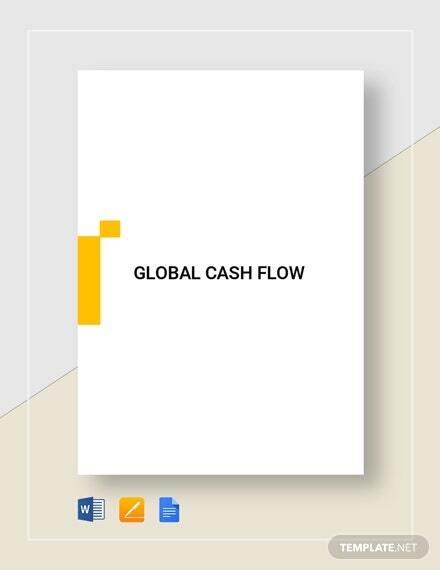 Be able to purchase additional assets after determining free cash flow as well as pay any existing debt. 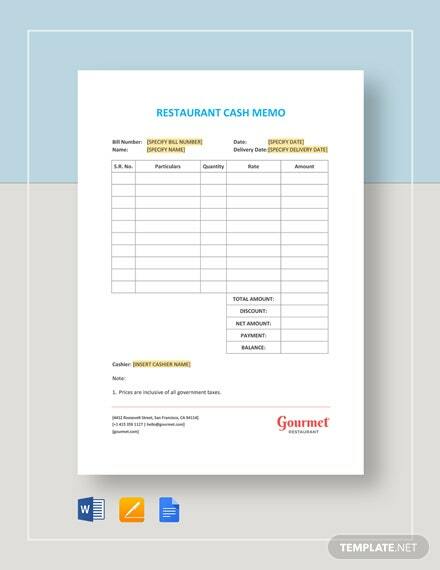 Take control over your operational, investing, and financial activities after getting this important template. 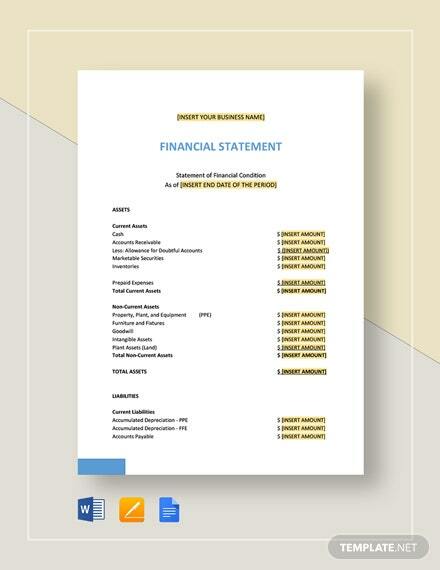 Be at the helm of your business by always being updated of your state of finances. 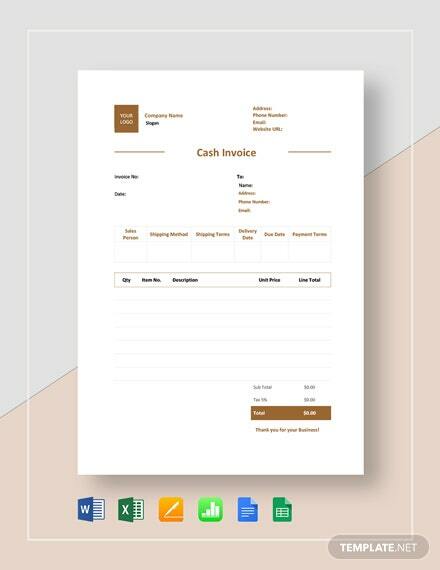 Act now and download this template to get instant access.